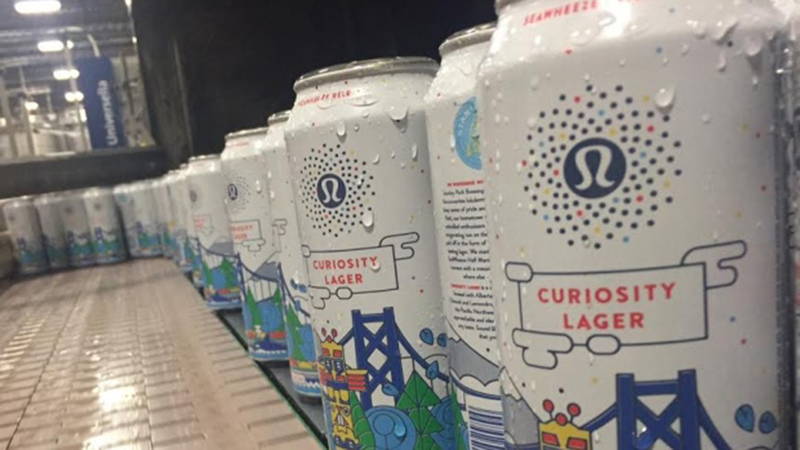 Activewear brand Lululemon is expanding into the beverage market with the launch of a limited edition beer. 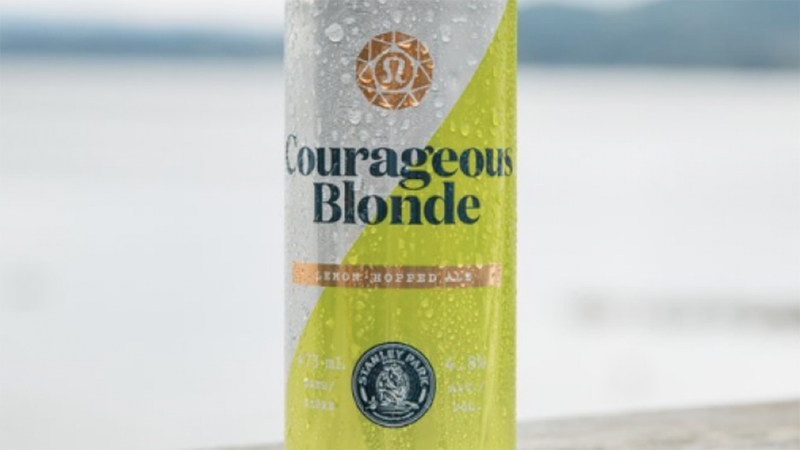 The new craft beer, called Courageous Blonde, has been created specifically to promote the brand’s annual SeaWheeze Half Marathon and Sunset Festival in Vancouver, which takes place on August 13. The brand, which is often credited with creating the athleisure wear movement, has partnered with Canadian sustainable brewery Stanley Park Brewing, to create the “Kölsch-style blonde ale” which will be sold locally in the lead up to the event, according to PSFK. 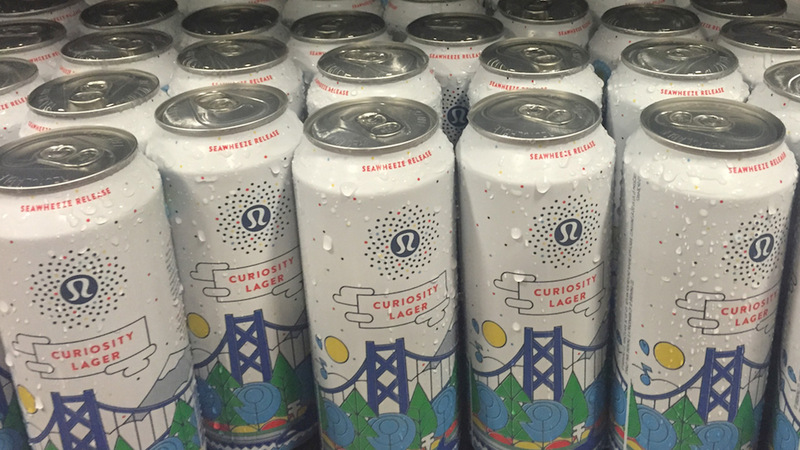 This is the third time the athleisure wear brand has collaborated with the brewery to create a branded beer, previous brews include the Curiosity Lager and Sunset Strawberry Wit. The aim is to provide customers with another way to engage with the brand, which is best known for its range of yoga clothing and accessories. Given the huge success of its events, the strategy here seems to be growing the brand presence at its events and helping its fans to enjoy themselves. Many commentators have been quick to draw conclusions that the brand is using beer to connect with men and promote its men’s range of athleisure wear. However, I think this is less about targeting men and more about ensuring the brand is in people’s hands, and top of mind, throughout the branded event. The mantra for the marathon and festival is “Yoga. Run. Party”. The Lululemon brand is synonymous with yoga, and is increasing making strong inroads in the running / athletics category. Launching a festival and an alcoholic beverage is a great way to ensure your brand is present for the party. This is a really savvy strategy to get your brand into people’s hands while you help them enjoy your branded event. Choosing beer isn’t about targeting men, as much as creating the most universally accessible alcoholic beverage for all consumers to enjoy. Women and men are more likely to drink beer at a festival. 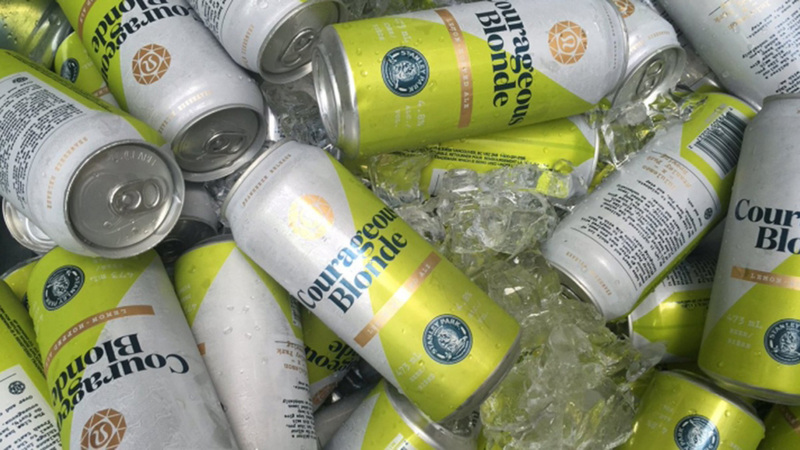 If anything the decision to create a light, blonde beer is a nod to the brand’s huge female customer base more than it is an attempt to attract men to the brand. Although, obviously, it won’t hurt the brand’s attempts to do this either. The Lululemon brand continues to show a strong understanding of its customers and the “work hard, party hard” attitude that comes with marathons and events such as SeaWheeze. Lululemon has created an impressive example of how a brand can build communities through its localised events, such as SeaWheeze. 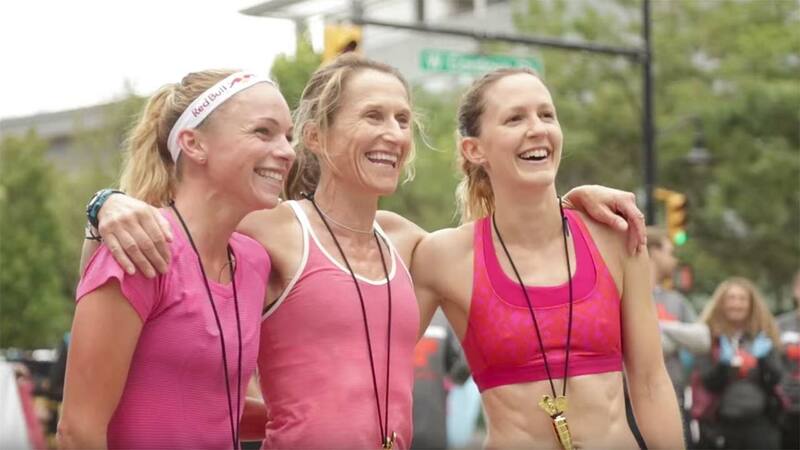 Obviously, Nike has also made great strides with its own running events, however, the addition of yoga and all the good community sentiment that comes with it has taken Lululemon’s events to another level. Creating a drink to add to the party is just a cherry on top. Smart, savvy, strategic work by a strong brand.